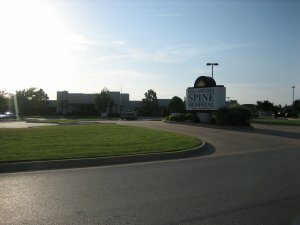 There were two additions Shiloh built for the Oklahoma Spine Hospital. 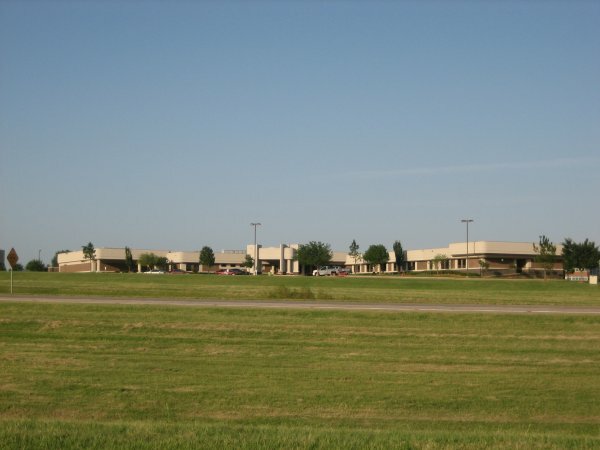 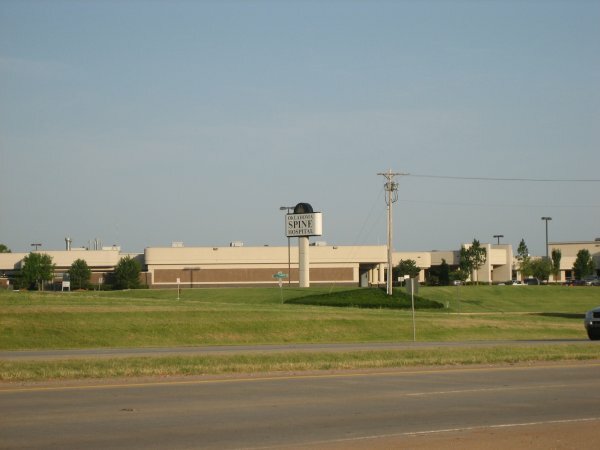 The first was a 17,000 sf addition completed in 2001. 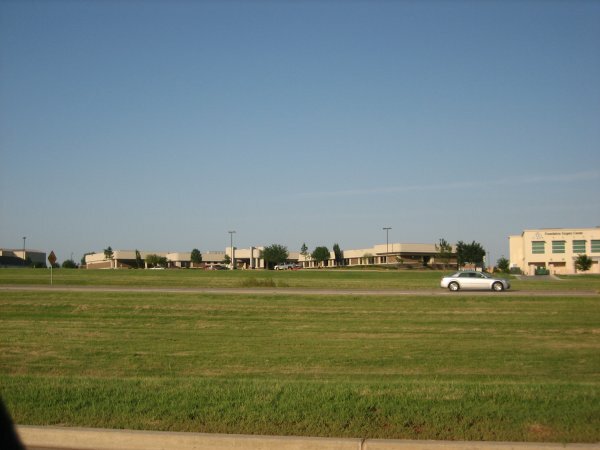 The second was a 10,000 sf addition completed in 2005. 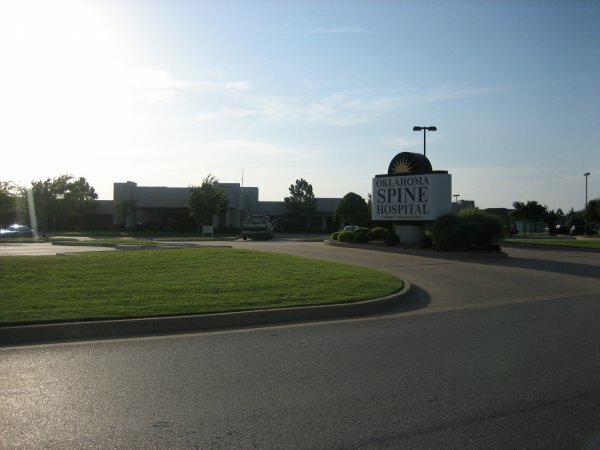 In the fall of 2009 and Spring of 2010, Shiloh completed several patient bed renovations.